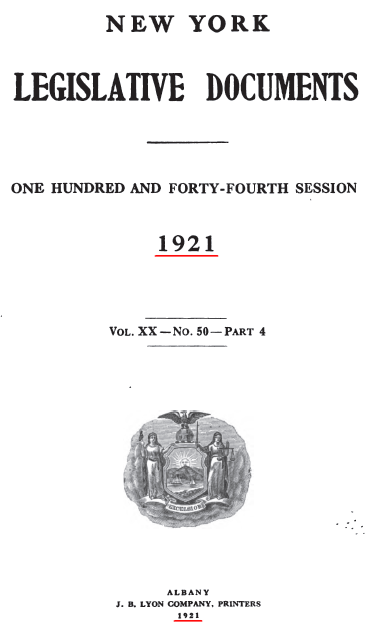 Source: “Legislative documents, Volume 20, Issue 50, Part 4″ by New York (State). Legislature, Publisher	J.B. Lyon Co., 1921, page 3771. 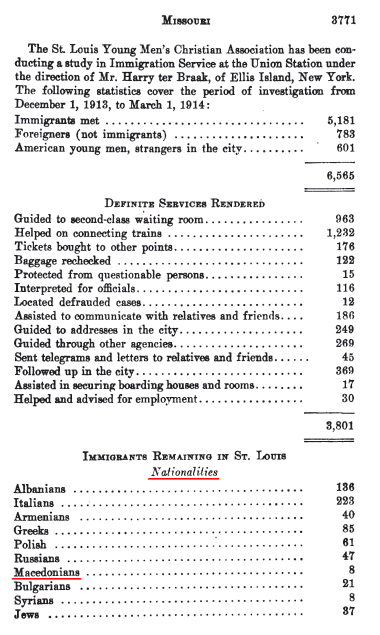 Macedonians are noted in this document according to their nationality.